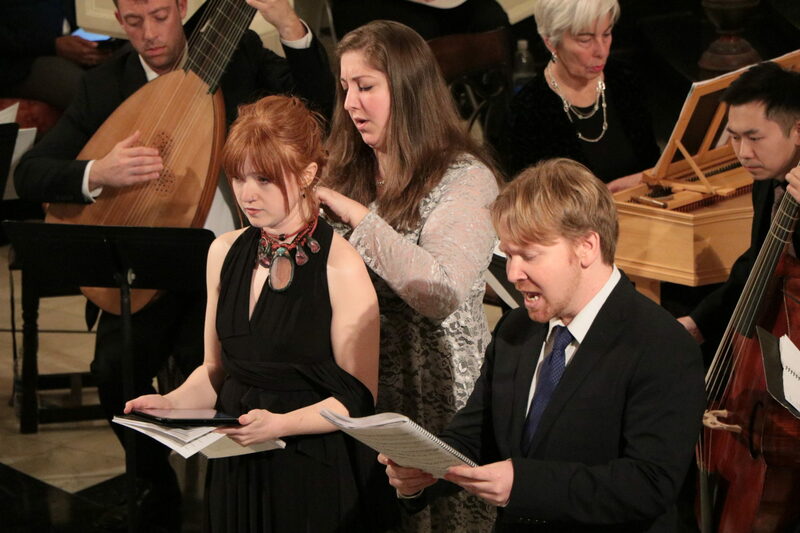 The Academy of Sacred Drama presents an intimate musical evening featuring Moses cantatas of the French Baroque by René de Bousset and Élisabeth Jacquet de La Guerre. The evening will include snacks with time for conversation, instrumental sonatas by Arcangelo Corelli, cantatas by de Bousset and Jacquet de la Guerre, and a lecture. View the facsimile of the musical manuscript of “Le Naufrage de Pharaon” by René de Bousset in the Bibliothèque nationale de France here.